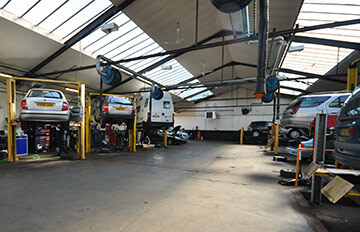 Welcome to A&S Motors in Gosport, we are one of the leading independent garages in the area. Established since 1985 and offering a professional, friendly service for all your motoring needs. 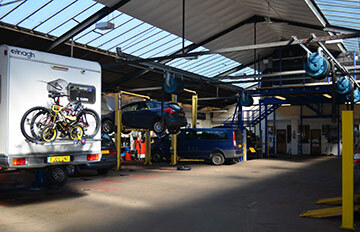 Our vast workshop with 2 MOT bays and 9 service / car repair bays ensure that the smallest cars to the largest camper vans receive our specialist attention by our experienced Technicians and qualified MOT testers. Situated in Privett Road, just behind the Shell petrol station, A&S Motors has a reputation and workshop which is more than capable of undertaking the needs of both our retail customer's and business community's vehicles. 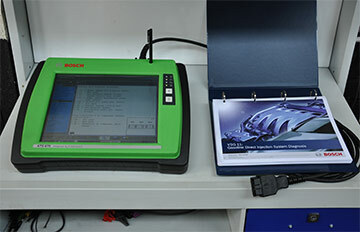 We pride ourselves on our reputation for honesty, reliability and high service standards.